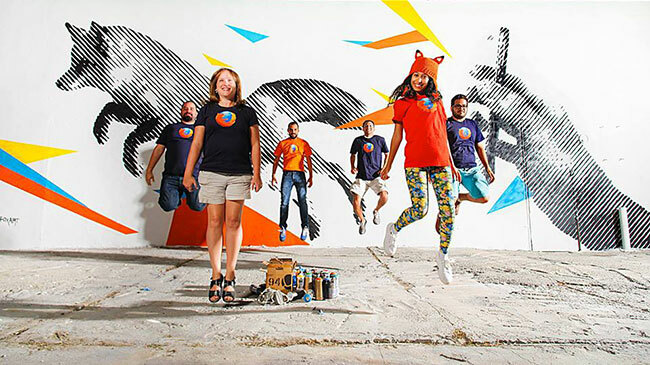 You might not realize it, but Mozilla is more than just a web browser creator. It’s a global community of forward-thinking technologists and builders who work together for an open Internet. But even more interesting -- it’s a nonprofit. Yes, you read that correctly. A quick bit of history for context -- the Mozilla Project launched at Netscape in 1998 to promote choice and innovation on the Internet. The community-based project created the Mozilla Firefox web browser, and eventually launched the Mozilla Foundation to lead its open-source efforts and daily operations. As a nonprofit, you don’t have as many resources as bigger companies, especially when it comes to recruiting. That’s why Mathew Caldwell, Director of Global Talent Acquisition at Mozilla, thinks like a small to mid-sized business. As a talent leader, it’s crucial to communicate the importance of recruiting throughout the entire organization. That’s why Mathew’s team offers various training “tracks” to employees: one specifically for hiring managers, another that is focused on how to be a solid interview participant, and another session on skills. In these training sessions, employees learn their responsibility in the hiring process, the importance of writing successful job descriptions, how to interview candidates effectively and how to ensure their referrals are successful. As a result, every Mozillian understands that it's a responsibility, as well as a privilege, to help identify the best talent, and if they do this role well, they will have fewer interviews to attend and will bring the best people into the organization faster. Mathew has been very successful at building strong, tight-knit teams within the talent organization itself. According to him, a strong team includes a few seasoned recruiters who can lead and mentor, and individuals who are new to the industry but have a lot of potential. This team experience mix creates a well-oiled machine with constant opportunities to grow and develop both individually and professionally. Mathew also aligns each team with a specific company group or department, where recruiters act as partners to the hiring managers and focus on their set of business needs. Be efficient and partner with your social media and marketing teams to help drive brand awareness. Collaborating across departments can allow for bigger budgets and more resources for talent branding projects. 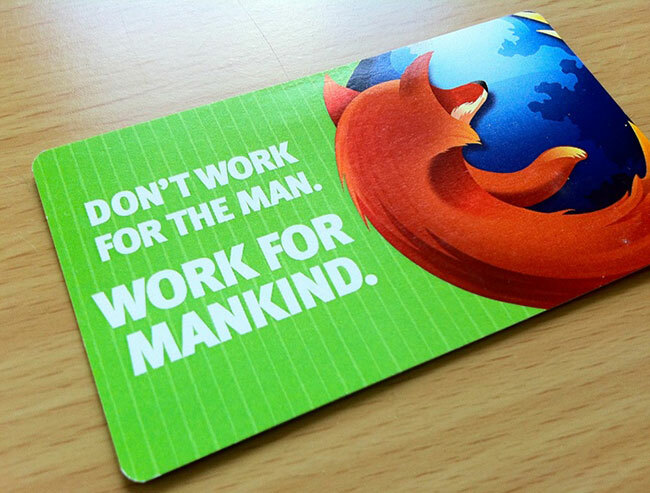 One campaign that worked well for Mozilla was, “Don’t work for the man, work for mankind". Mathew’s talent acquisition team came up with the campaign, but worked with marketing to drive it forward with billboards, t-shirts, ads, tweets, and more. The campaign caused a significant bump in the Mozilla career site traffic and job applications. “A year and a half later and we are still reaping the rewards,” says Mathew. As a nonprofit, you aren't going to have the money for all the tools and resources you want. So you have to be picky about recruiting tools you are going to invest in, and the specific events you are going to attend. For Mathew, it’s all about fewer, bigger, better - he has to think about what few things are going to drive the most impact, and then focus on those big bets. ERPs are critical for small company growth as over 50%+ hires usually happen through referrals. In order to constantly drive that funnel, Mathew first sought buy-in from upper management. “Sometimes you need to nudge, push or drag people to invest,” he says. Mozilla also offers a combination of financial and creative incentives to keep the referrals flowing. Mathew strongly believes that monetary incentives should be a reward, not a motivator, so they offer many creative rewards such as exclusive t-shirts (they’re a coveted item amongst Mozillians), quarterly raffles, charity donations in the employee’s name and on-the-spot recognition. Feel the need for speed yet? Try any of these tips above, or download the full small business recruiting guide for more modern recruiting techniques. To hear Mathew Caldwell talk about super-charing SMB recruiting, attend Talent Connect 2014 in San Francisco (Oct 20-22). 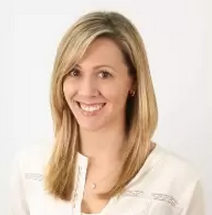 QUIZ: Are You a LinkedIn Recruiter Pro or a Newbie?